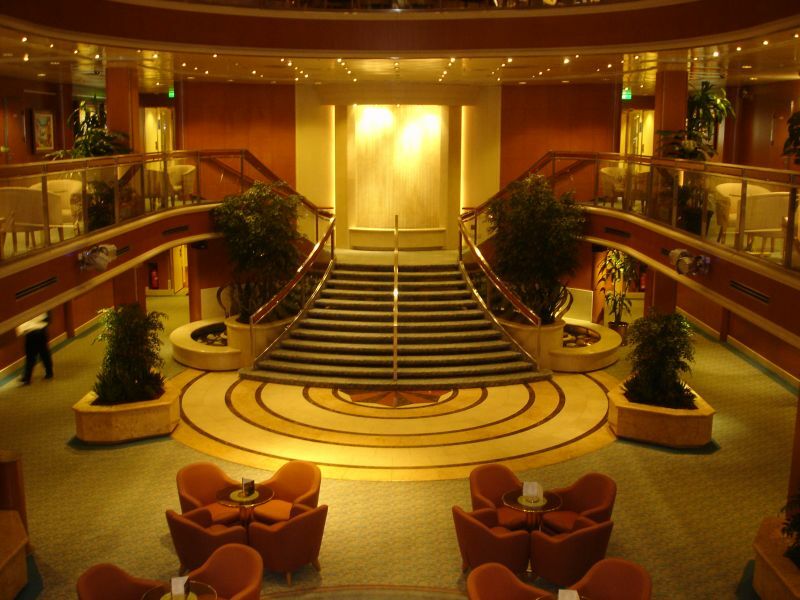 Australian Interior Landscapes specialise in design and installation of excellent quality artificial plants, trees and flower arrangements on cruise ships. We have MSIC rating and will travel anywhere to install on board whether at dry-dock or while cruising. We are reknowned for our quality and unique designs and enjoy making up individual arrangements for each ship. Artificial plants are very cost effective long term when compared to buying real plants which struggle to survive under cruising conditions.